One of my favorite places to shop online for clothes or shoes has to be Asos. They have a wonderful selection of shoes and so many hot clothes as well. Asos is known for quality at a great price and right now they have some great shoes on sale but these babies are selling out super fast. Most I came across were already sold out but here are a few that you can still get your hands on! Sam Edelman’s S/S 2010 collection is a full of amazing shoes from embellished sandals to perforated boots. If you love jeweled sandals, there are many delicious ones to choose from. 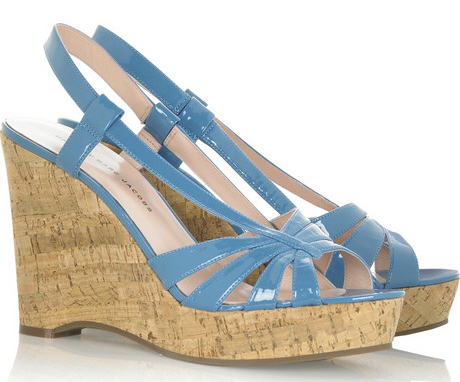 There are some fabulous pairs of wedge platforms as well. What do you think of this collection ladies? I particularly dig the Katrice wedge sandals the model is wearing in the ad. 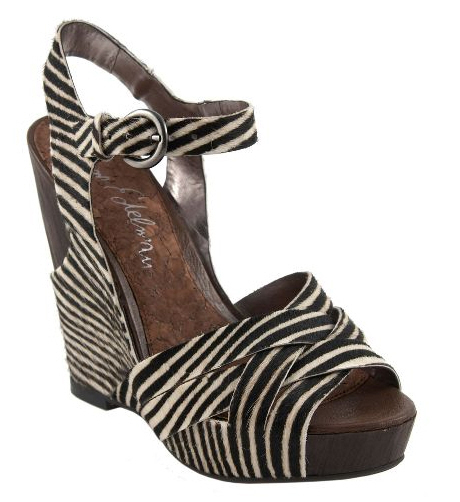 The safari inspired platform wedge is instant gratification for the tootsies. For some reason, I’m really into black & white stripes this year not only zebra print shoes but also horizontal striped tops… so chic! In the summer I really love wearing thong sandals. Let’s face it, they are ultra-comfy and so airy that your feet can breath better in the heat. There are many different styles and looks to help you transition from day to night and from more dressed down outfits to an adorable chic ensemble to go to dinner in. Watch the video from ShoeTube to get a better idea of just how comfy they are but also how much variety there is out there to choose from. Thongs have to be one of the most popular shoes worn in the summer time, my favs have to be the embellished rather than plain ol’ thongs. Video credit brought to you by ShoeTube.tv. 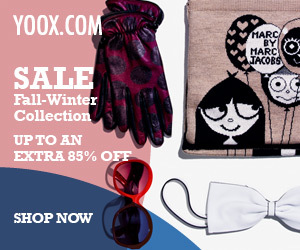 High Fashion doesn’t always have to come at a high price! Gladiators are still in right now with a ton of variety out there and at prices you can afford. Here are some great sandals and heels all for $50 or less.